Description You can find this 2018 Toyota C-HR XLE and many others like it at Middletown Toyota. 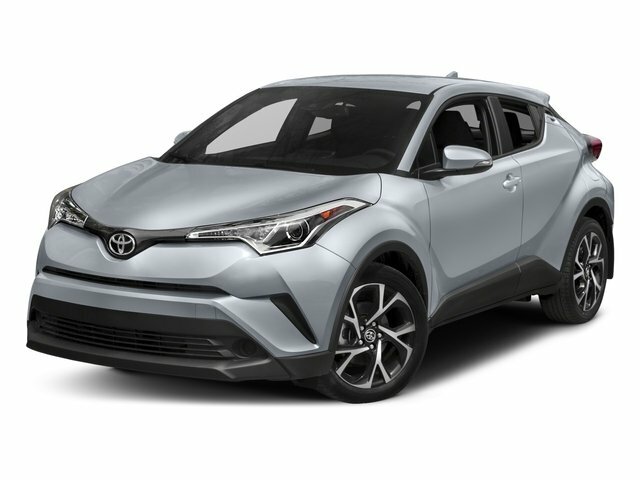 If you're in the market for an incredible SUV -- and value on-the-road comfort and manners more than ultimate off-road prowess or tow capacity -- you'll definitely want to check out this Toyota C-HR XLE. The 2018 Toyota offers compelling fuel-efficiency along with great value. You will no longer feel the need to repeatedly fill up this Toyota C-HR XLE's gas tank, in part because of it's superb EPA rating. You've found the one you've been looking for. Your dream car. Beautiful color combination with Red exterior over BLACK interior making this the one to own!